Travel back in time to Queen Elizabeths kingdom where challenging fun rules the realm. 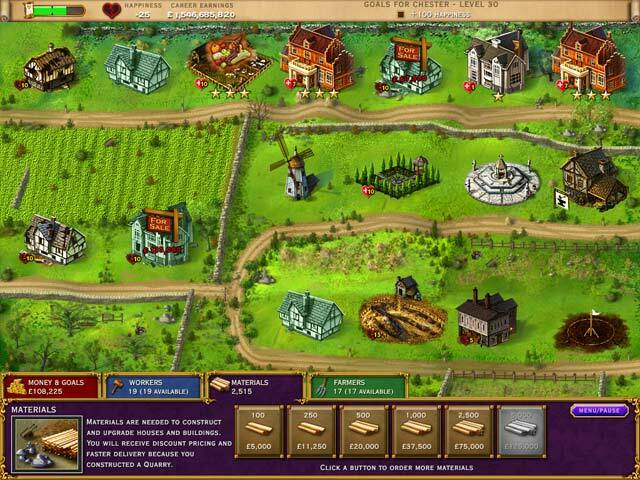 Take on a host of new adventures without the aid of modern conveniences in this unique Time Management game. From a single thatched house you begin your journey through Elizabethan England. 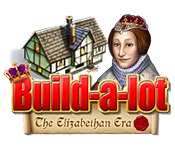 With wells and windmills, crops and carpentry, youll grow your one cob house to a full, flourishing shire in Build-a-lot: The Elizabethan Era!